Broadway.com | Photo 3 of 12 | Photos! There's a Million Things the Hamilton Stars Haven't Done; But They Have Met Oprah! 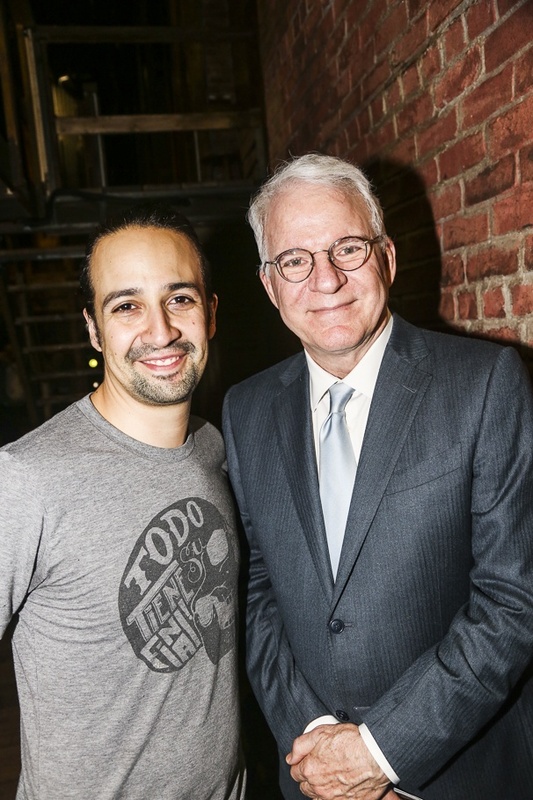 Steve Martin visits with Lin-Manuel Miranda.